Bal Harbour Tower is one of the most luxurious condominium buildings in Bal Harbour. 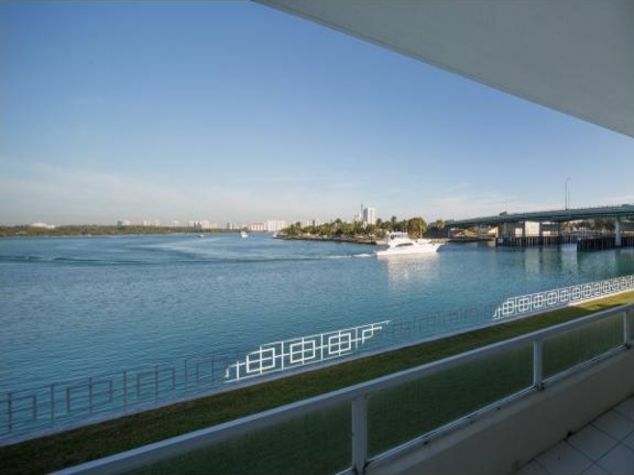 This corner unit is on the 18th floor and is surrounded by floor to ceiling windows with spectacular views. There are three bedrooms and four and one-half baths and over 5,000 square feet of space. The condo's lavish interiors include spacious walk-in closets, marble and hardwood flooring, elegant baths, designer fixtures, and marble tubs and sinks. Units come with high-tech lighting and are pre-wired for internet and multiple phones lines. Bal Harbour Tower's residents enjoy tennis facilities, a world-class spa for pampering, a pool-side cafe, and an on-site restaurant for enjoyable meals close to home. Each unit has two parking spaces and there is valet parking. Bal Harbour Shops is located nearby and provides easy access to top designers from around the world. Enjoy shopping in stores like Chanel, Versace, Gucci, Prada, and many others. There is also fine dining in highly-rated restaurants.